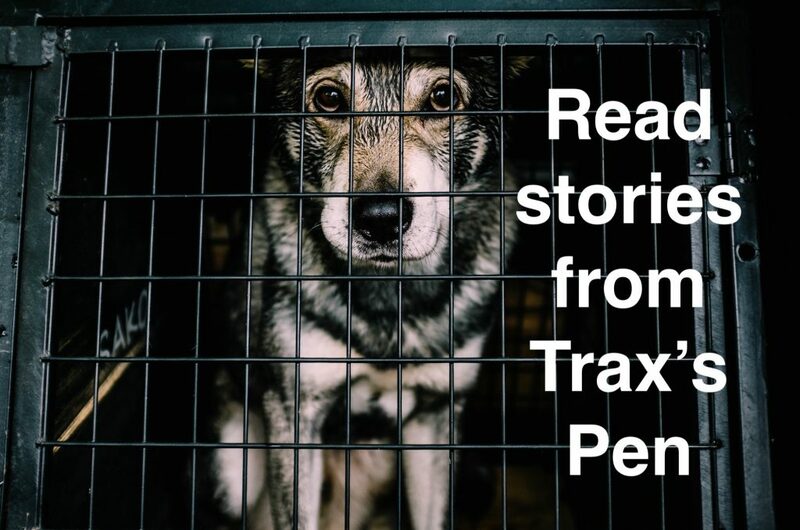 This story was submitted to Trax’s Pack by Tonya Williamson. You can read about Trax and his story in Fool’s Bluff. 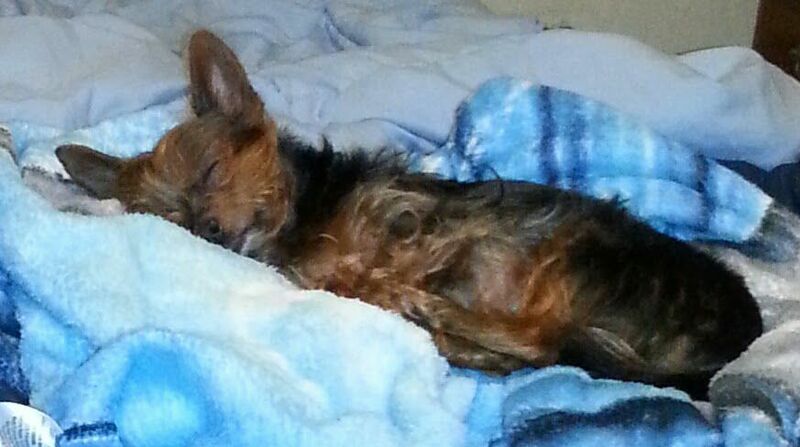 This is my little Buddy that I adopted when someone just dumped him out, scared, alone and starving. He’s spoiled now. Not sure how he got that way, LOL. 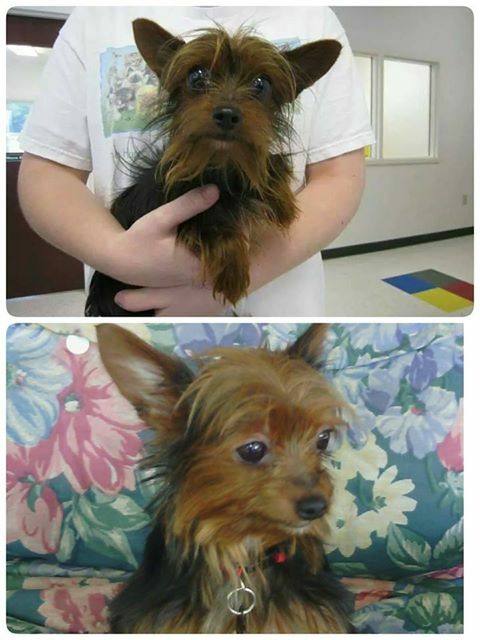 The picture the humane society posted and then a year later. Before and after. 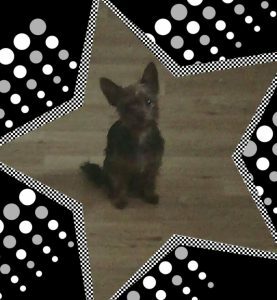 Beautiful little boy. Contact us here or on Trax’s Facebook page if you have a story you’d like to submit to Trax’s Pack. 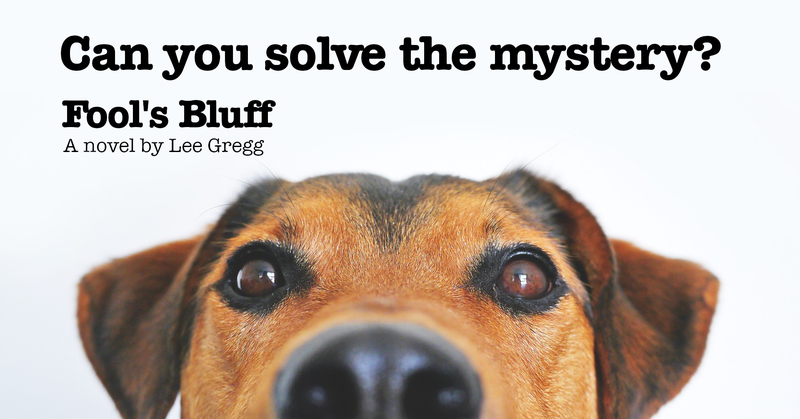 Come read about Trax and his story in Fool’s Bluff.